For the month of April Boogie Wipes is hosting a contest for families to take the pledge to not use your sleeve to wipe but use a boogie wipe. I know with the seasonal allergies where we live it can be tempting for my son to use his sleeve and occasionally my sleeve for his nose!! 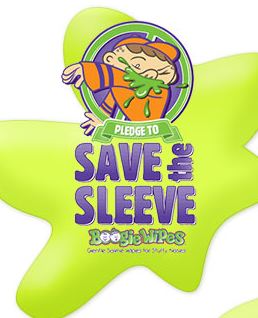 If your kids "Pledge to Save the Sleeve" your family could win one of 1,000 Save the Sleeve Kits. Each kit is packed with Boogie Wipes temporary tattoos, a backpack button, Boogie Wipes samples, and coupons. 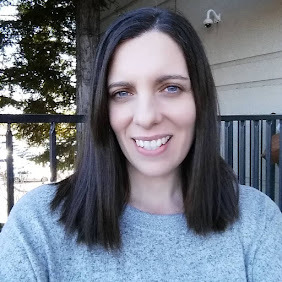 You can take the Pledge to save a sleeve HERE.